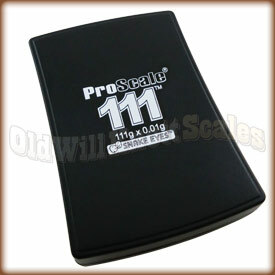 Easy Calibration This scale comes factory calibrated and ready to use. Just in case ya need to calibrate it, the 111 comes with easy to follow calibration instructions. 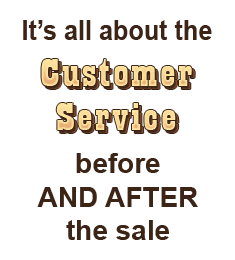 You'll just need to pick up a 100 gram calibration weight to get the job done. It Remembers The Last Unit Ya Used If your application needs weights in the same unit of measurement, (like ounces for instance), it can be a real pain if your scale always turns on ready to weigh in grams. It's a good thing the ProScale 111 turns on displaying the unit of measurement you were using when ya turned it off. Auto-Off Feature If ya have ever had the batteries in something run out because you forgot to turn it off, you'll realize what a blessing this feature is. The 111 will automatically turn off after a few moments of inactivity, saving battery power and money. Excellent Scale for the Price! This product does everything I expected of it. I've check weighed several items in the 45 gram range and got reproducibility in the +/-0.01 to 0.02 range and have seen the same on calibration weights of 100, 50, 20 and 10 grams. There have been no problems with stability or drift. Great scale - almost zero hysteresis! For the price, I am amazed! 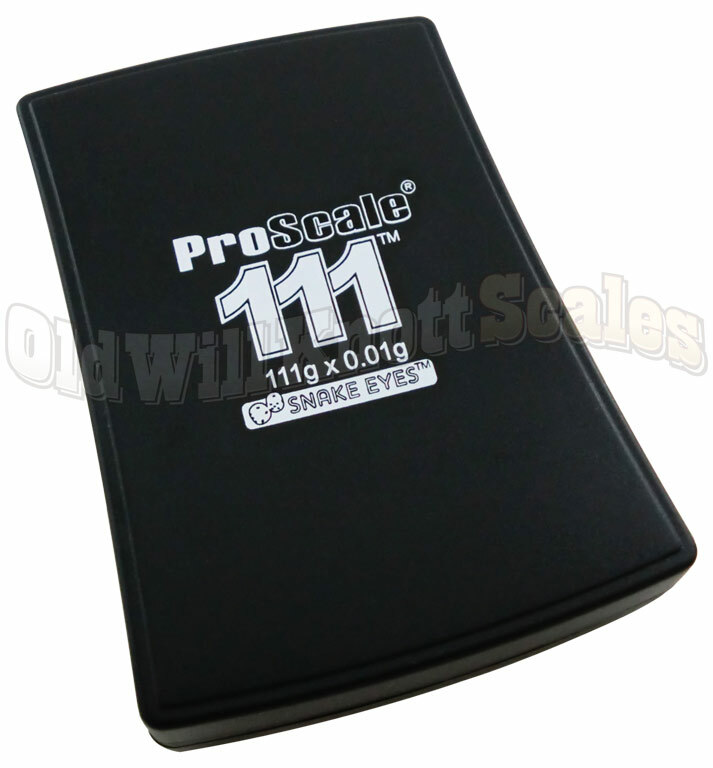 I wouldn't have thought it possible to get a weighing device with a 111g capacity and 0.01g resolution for under $20! I have not tested for accuracy yet, but if it is repeatable as it seems to be, I can compensate. Thank you, thank you, thank you! Had to get a replacement for the first one - wouldn't turn on. Second one mostly works, but can't turn it off most of the time except by waiting for the auto shutoff. Readings are fairly reliable, but after a few readings, the display bounces around by up to 0.30 g. I let it settle and then tare it again. For a cheap scale it's not too bad.